If you’re not quite ready to buy a used car, here’s some motivation. So you’re looking to buy a car – that much is certain. But you’re unsure of whether or not you should buy a used car or a new one. And that’s okay. Below, the expert staff at Cars R Us will highlight a few of the benefits that you get if you should decide to buy a used car. Perhaps the single biggest selling point to buying a used car is the price. That lesser sticker price doesn’t necessarily reflect a car’s worth, either. The moment a car is driven off the lot it severely decreases in value. Even if that car is only driven for a short period of time – say to the gas station and back – it’s now a car that is worth the wholesale value. For that reason, you can oftentimes find used cars that are punching above their weight, leaving you driving off the lot with more car for less money. And who doesn’t love a good deal? As we discussed above, the second you drive a new car off the lot is the second it loses its original value. In fact, by the end of a year it may lose up to 30-40% of its original value (a car will continue to depreciate in the coming years, but the most abrupt depreciation period is during that first year). With a used car, however, there’s no depreciation hit after purchase. That means you could – feasibly – drive to the gas station, realize you made a terrible mistake, take it back to the place of purchase, and sell it back for the same value and buy that other used car you had your eyes on (again, feasibly). Furthermore, there’s less mental depreciation when you buy a used car, as you aren’t as concerned with putting a scuff on the car as you would be after buying a new car. When you are buying a new car you’re limited to that one car. However, when you buy a used car, there are almost an infinite amount of choices. Want a 2006 BMW? How about a 2013 Honda Accord? Or maybe you’re looking to spice things up with a 2010 Harley Davidson? Whatever the case may be, buying a used car will afford you more choices than if you were to buy a new car. 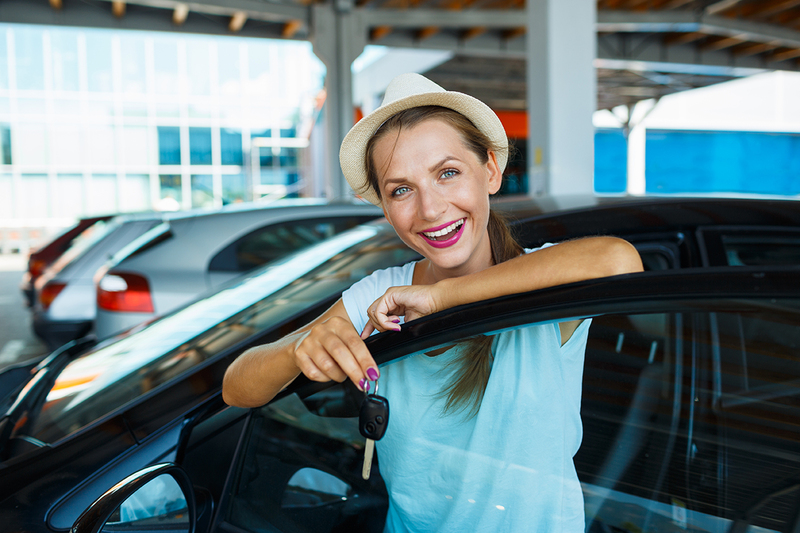 Of course, there are benefits to buying both new and used cars, and depending on what you are looking for will play a large role in deciding that. That said, there are many benefits that you receive when you buy a used car. In addition to what we discussed above, a used car will often have cheaper car insurance rates, certification programs and more. Not bad, right? Continue to browse our website for more information on the benefits of buying a used car, or swing by the lot at Cars R Us to get a first-hand look at some of the great used cars for sale we offer! We’ll be happy to help you through the process!